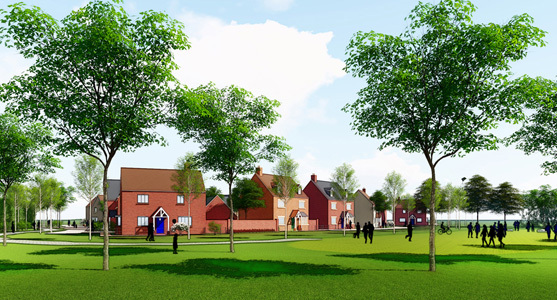 Hester Architects Ltd have recently submitted a reserved matters planning application on behalf of Catalyst Housing Ltd for the development of 343 dwellings in Brackley. 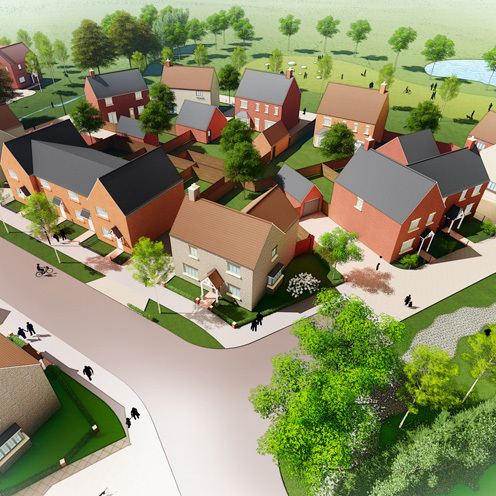 The site is 14.5 Hectares and the scheme follows the guidance within the Radstone Fields Design Code. The scheme delivers a high proportion of affordable housing, with special emphasis on Shared Ownership properties.